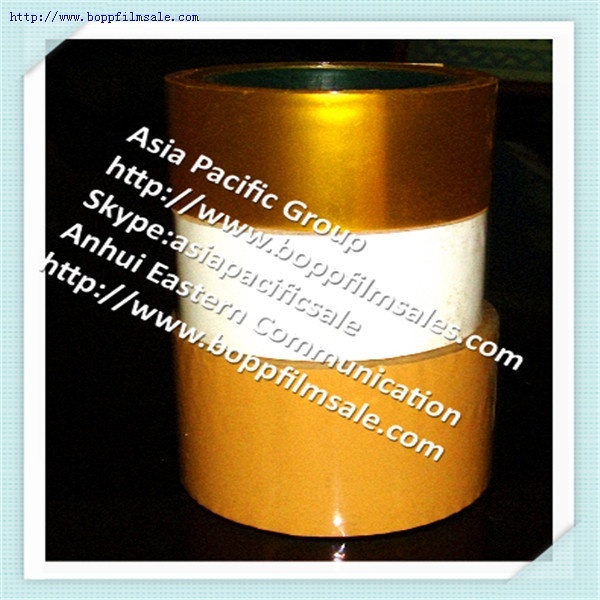 One company (anhui eastern communication) offer tape products to the world market sufficiently. Great largest market bone great largest enterprises, and great demand of tape all over the world pushs our company (anhui eastern communication) grewing largest scales. Global brand,surely and of course worthy you to buy.